Germany offers many opportunities for doctors, as they are currently experiencing a shortage in some areas both geographically and in various specialties. Germany has a strong history of medical excellence, research and innovation. To work in Germany you will need to have achieved a level of proficiency in German. 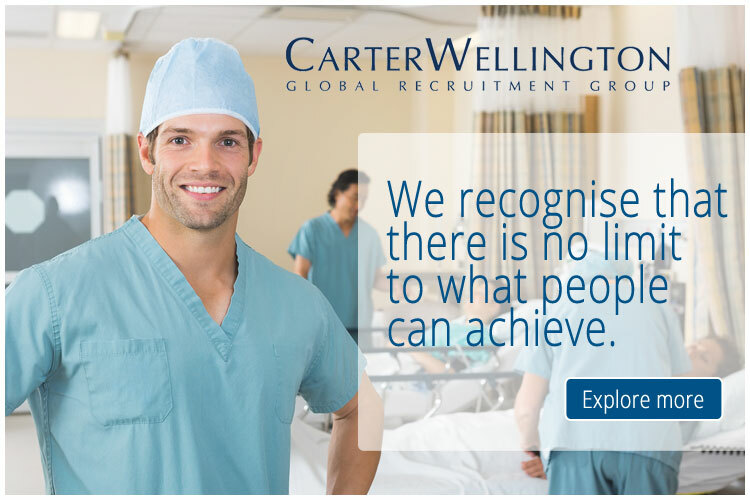 You can view the latest jobs available for doctors in Germany on Global Medical Careers below.